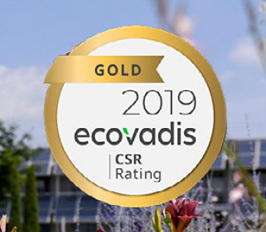 On April 12th 2019, Gattefossé achieved EcoVadis Gold Rating with a 10 point progression since last year. 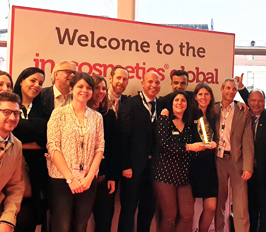 Gattefossé is thrilled to have won yesterday at in-cosmetics Global the Gold Innovation Award in the Functional Ingredient category for its new launch Emulium® Illustro. 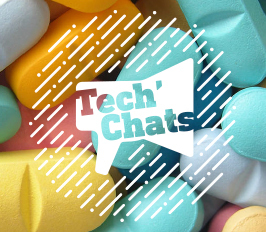 Gattefossé is looking for a GROUP DIRECTOR PHARMACEUTICALS for its Head Office in France. 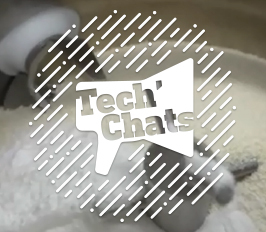 Two short videos to explain how to formulate sustained release tablets with Compritol® 888 ATO. 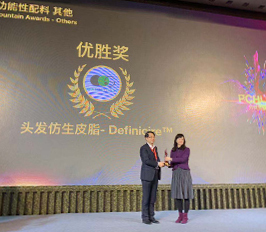 Definicire™ received on February 26th, 2019 the Innovation Award at PCHI exhibition show in China.